Most South American countries make superb holiday destinations, they are exotic, relatively close to the US, they are quite cheap and satisfy all food, nature and culture lover needs. With these discount offers we found on major providers like Cheapoair, Expedia, Orbitz, Priceline and Travelgrove you can fly to South America round trip from $335 from March 1 to June 30. 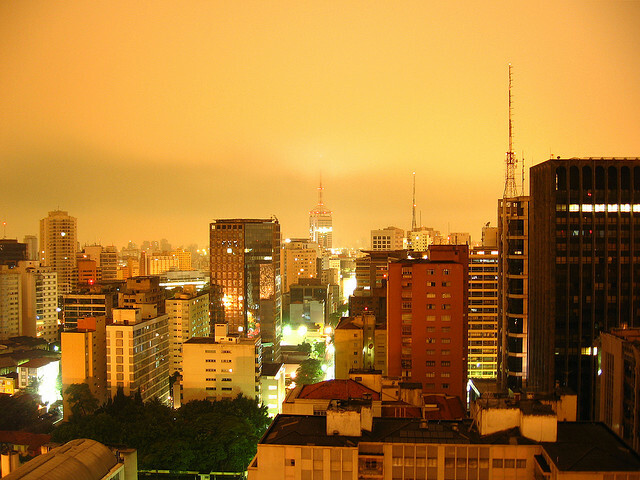 You have 5 more days to book (by December 12, 2012) flight from LA, Miami, New York and more major cities to South American capitals like Bogota, Lima and big cities like Sao Paulo. Hurry, the prices can change in every hour – while posting this flight offer our deal hunters noticed that prices changed twice! See round-trip fares including all taxes and fees (except baggage fees as usual) found by our deal hunters on the biggest providers’ sites: Cheapoair, Expedia, Priceline and Travelgrove using Metafares travel comparison search. Note that not all prices listed here belong to LAN Airlines, some of them are available on Copa Air. *Prices are based on round-trip travel and include all taxes and fees. Step 1: Select your fare by clicking it. Step 2: Check major providers like Expedia, Orbitz, Cheapoair, Priceline and Travelgrove. Step 3: Hit “Search selected” to get to the prices above. Other departures and destinations are also available, visit Metafares and run a quick search within the given time range to check prices and if you find something good, don’t let it go! 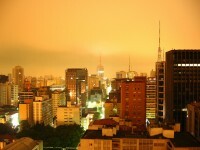 With these flight rates and a nice hostel in South America you can have a cheap and amazing getaway in 2012. This entry was posted on Wednesday, December 7th, 2011 at 6:49 am and is filed under Airfare Deals. You can follow any responses to this entry through the RSS 2.0 feed. You can leave a response, or trackback from your own site.